This is not a real recipe. We can call it a method, but I don’t want anyone to think….oh geez, now she’s boiling potatoes and calling it magical, or anything like that. I happen to have a friend who texts me with great angst whenever a certain someone on the food network is making something like a BLT or a club sandwich and acting like it’s the first, great sandwich idea anyone’s ever had. Don’t want to make that mistake. I wasn’t even going to post this but since I’ve had 3 different people email or call me this week asking, “What should I do with these weird little potatoes in my CSA box?” I thought I’d put this up. Also, I feel like fresh tarragon, one of my favorites, is an herb that is often overlooked. 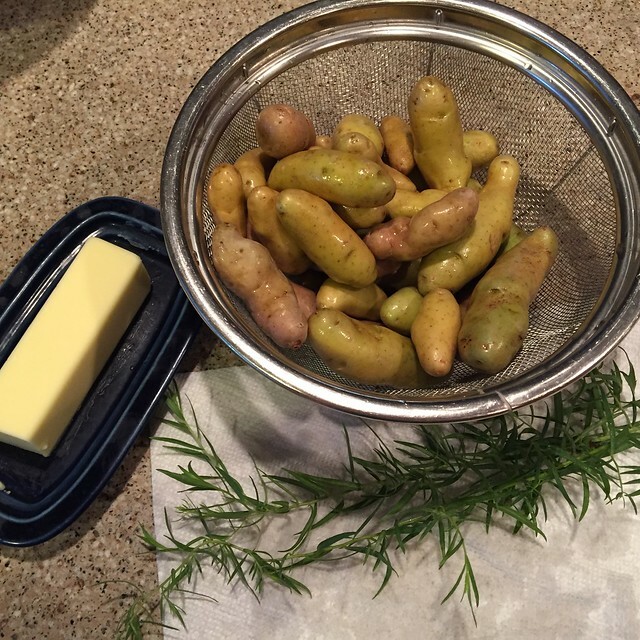 Fingerling Potatoes (or other small potatoes), Butter, and Fresh Tarragon. Salt & Pepper not pictured. 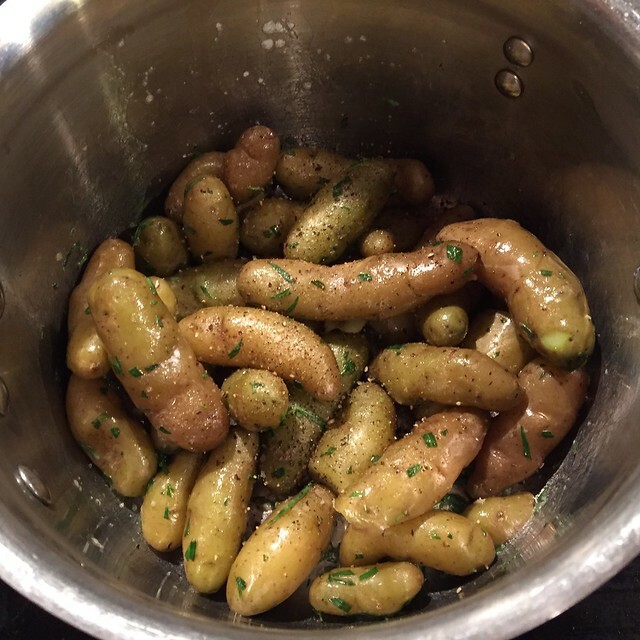 Fingerlings are just what they sound like…small fresh potatoes that are the shape and size of a thumb or finger. They’re an early summer favorite at farmer’s markets and as I mentioned have started appearing in farm subscription boxes or CSAs. If you don’t have a market handy, sometimes my grocery store has them or I buy them at Trader Joe’s. They almost always have them in some form or color. You can cook them like any other potato, but because of their small size and creamy texture, they work really well with just a quick boil. Place the whole potatoes (or if you get a couple of rogue ones that are a lot bigger than the rest, cut them in half) in a pot with enough water to cover the potatoes. 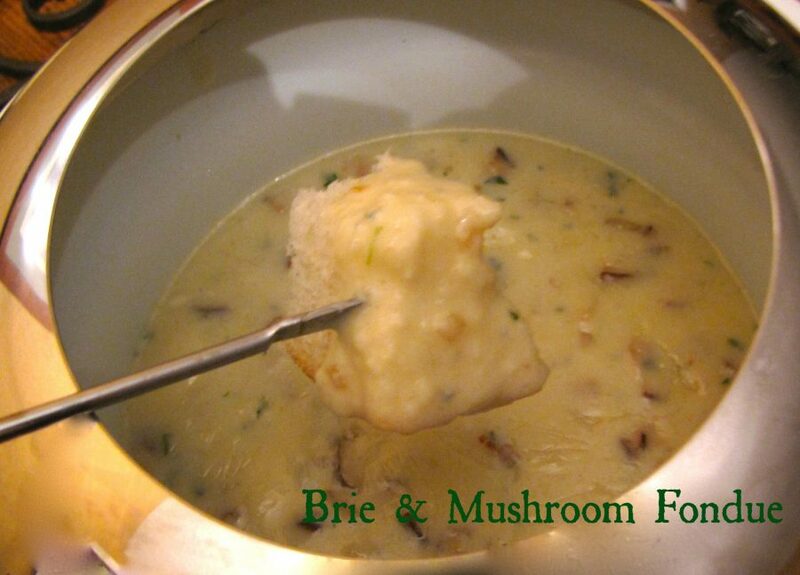 Bring it to a boil and cook until the potatoes are fork tender, about 12-15 minutes. While the potatoes cook, strip the leaves off several sprigs of fresh tarragon and give it a chop. I like LOTS of tarragon – at least ¼ cup. Once the potatoes are fork tender, drain them and put them back in the hot pot but with the heat turned off. Add 2-3 Tablespoons of butter, the chopped tarragon, and salt & pepper to taste to the warm potatoes. The butter should melt but if it doesn’t turn the heat on very low. Stir or shake the potatoes to melt the butter and coat all of the fingerlings evenly. 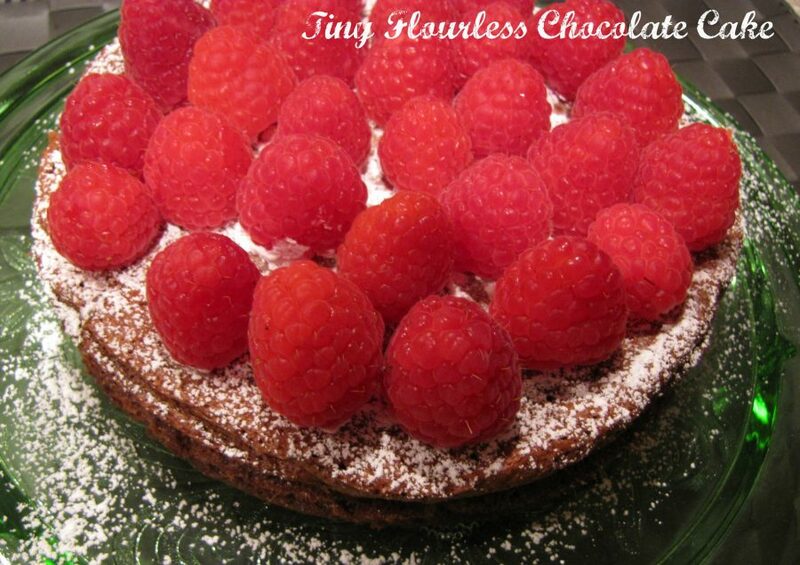 So simple but the tarragon really gives it a special, fresh flavor. If anyone tells you tarragon tastes like licorice, don’t believe them. I hate licorice but I love tarragon. Yes, it’s in the anise family but that’s where the similarity ends. Of course, you can make this with lots of other spring herbs. Another favorite I like is a combo of mint, lemon thyme, and basil. 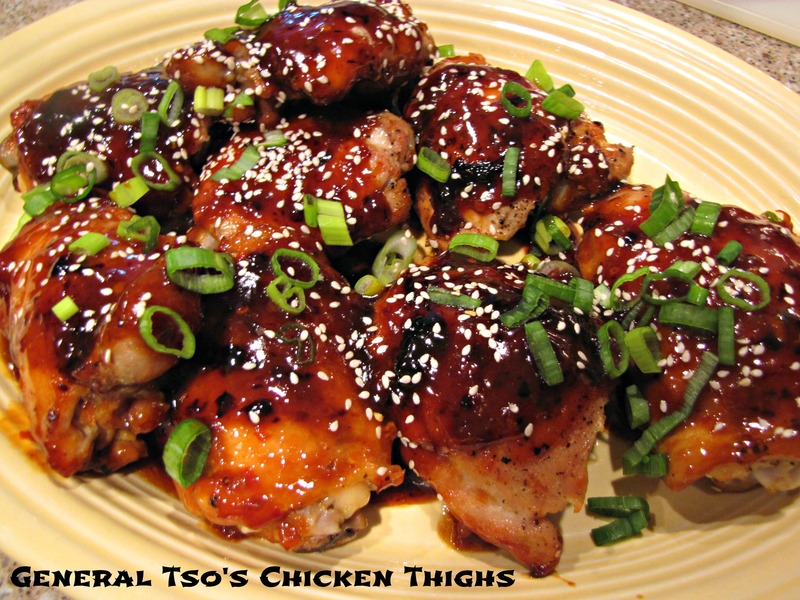 This definitely qualifies for a Super Simple Side and goes with just about everything. Ta Da! 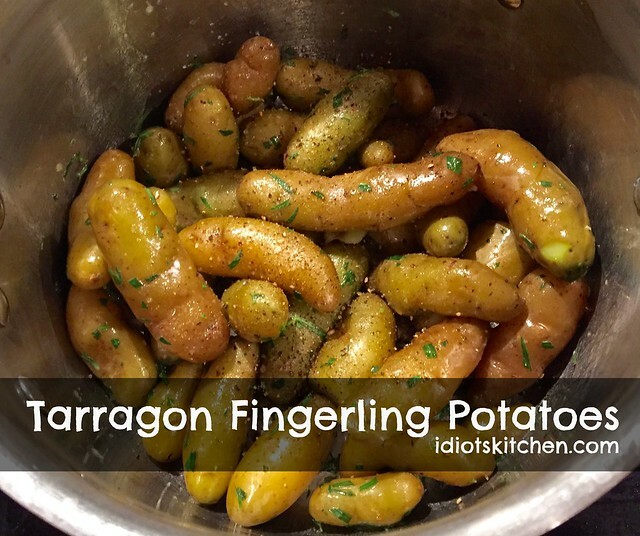 Magical Fingerling Non-Recipe! Happy Summer eating everyone. Get it while it’s good and fresh! I bookmarked this twice, once in my potatoes folder and once in my tarragon folder. Yes, I had a huge bunch of tarragon a couple months ago so I booked marked a lot of recipes using it! I love, love Tarragon and always use it on green beans. I love tarragon. 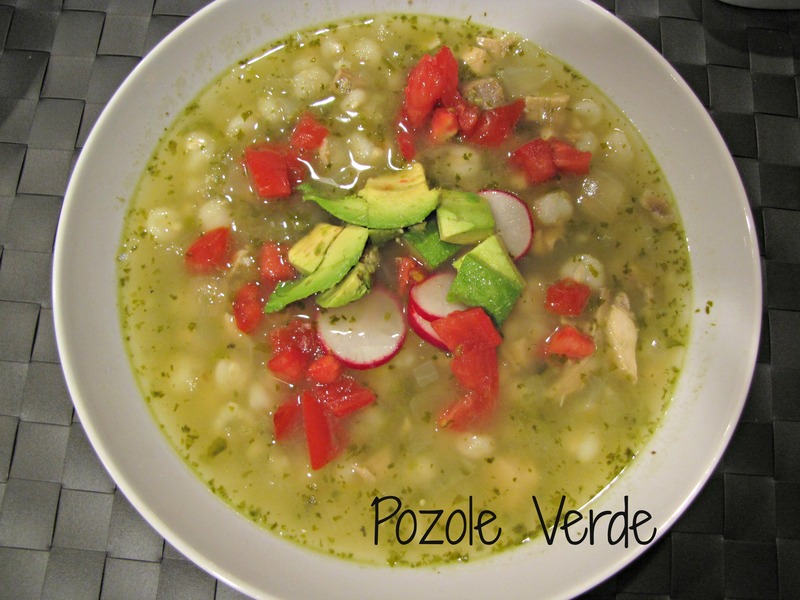 Feel free to send me some of your favorite recipes!